Competition among buyers is red-hot in today’s market. Because of this, many buyers feel discouraged from even submitting an offer in the first place. If this sounds familiar, don’t lose hope. 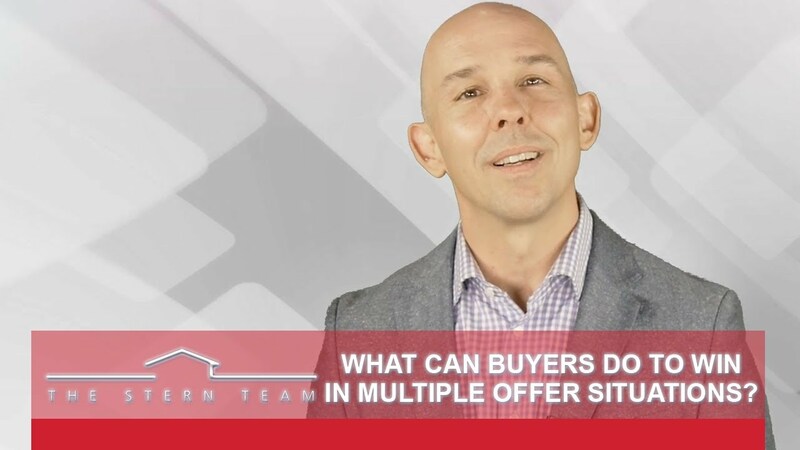 Today we’ll be discussing six key tips that will increase your chances of winning in a multiple offer situation. One of these tips is to submit a large earnest money deposit. To learn more, watch this short video. 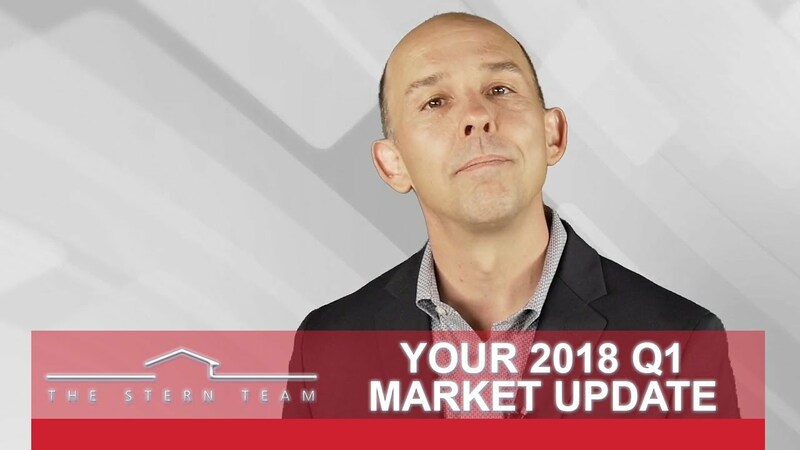 I want to breakdown the numbers we saw from the first quarter of 2018 to help you be an informed real estate consumer. Several things have happened that are worthy of note. Sales increased 6% over last year, going from 6,100 homes last year to 6,500 this year. Additionally, we have a tale of two markets, so to speak. To find out what I mean by that, watch my latest video. Most of you are aware by now that interest rates have been on the rise over the past few months. Experts have been predicting this would happen for the past couple of years. If you think that rates are high now, you need to look back at history. Over the last 42 years, the national average is about 8.4%. We are still well below that historic average. 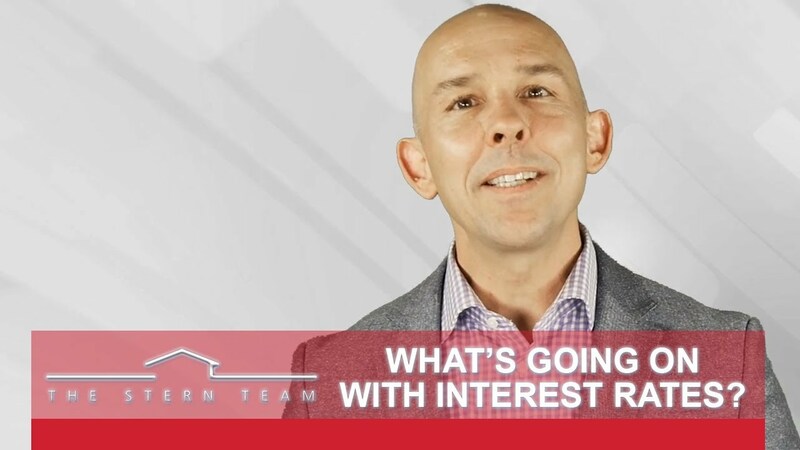 How will the current rate increases impact buyers and sellers today? To find that out and more, watch my latest video. I’ve bought many homes, and after each of them, I’ve gone through a period of uncertainty, doubt, and cold sweats, a condition known as homebuyer’s remorse. 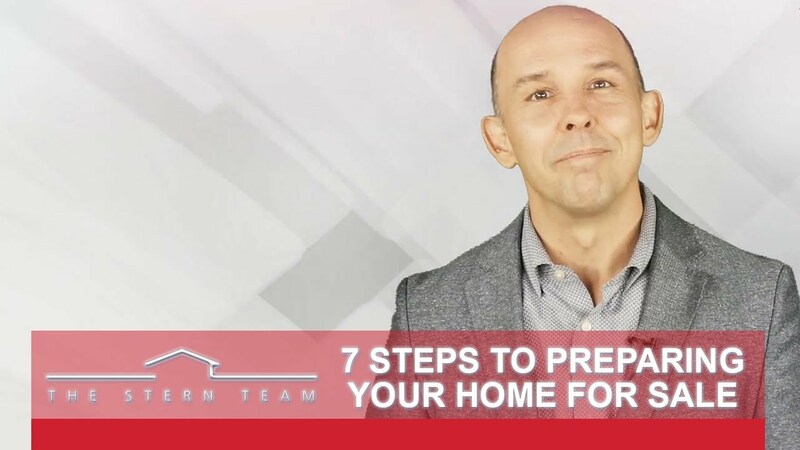 If you’re a first-time homebuyer, there are some things you can do to mitigate these feelings once you close on your home. Try creating a list of five wants and five needs regarding the home you’re looking to buy. The more of those features your selected home has, the more certain you’ll feel when you’ve closed. 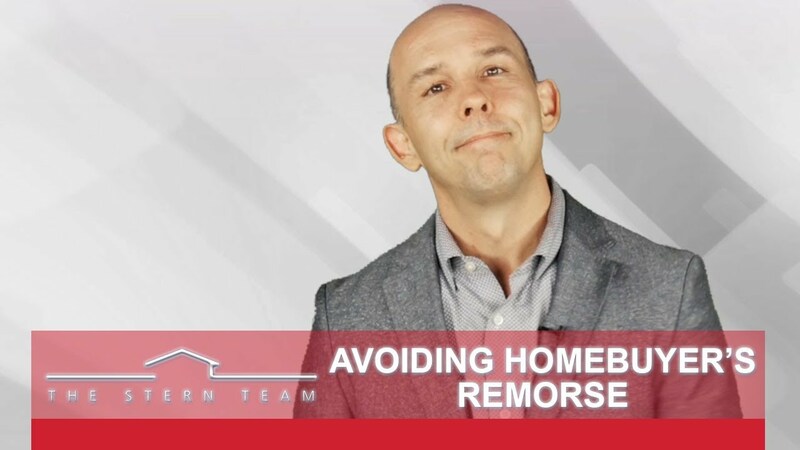 For more advice and to find out what factors can cause homebuyer’s remorse, watch my latest video. Are you planning on putting your home on the market? Before you do, there are a few things you must do if you want to achieve a successful sale. I’ve got a list of my tips to share with you today. The first tip is to give your property a fresh coat of paint. This can make a bigger difference than you may think. To learn more, watch this short video.